Avis Car Rental has once again been ranked the top car rental company in the Brand Keys Customer Loyalty Engagement Index. This marks the 17th consecutive year that the Company has earned the accolade. The 2016 study examined brands in 72 categories. 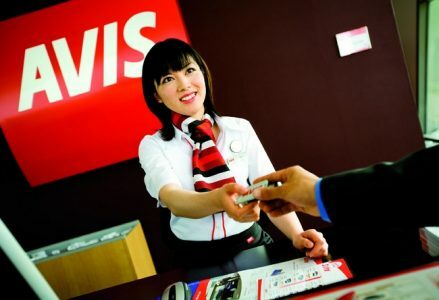 Avis received the highest marks in the car rental category by ranking first across all four behavioral engagement drivers, including empathetic customer service; comprehensible pricing discounts and options; convenience, expertise and reputation; and offering a wide range of connected and reliable features. For more information or to enroll in Avis Preferred, visit www.avis.com. For more information on the 2016 Brand Keys Customer Loyalty Engagement Index, visit www.brandkeys.com.